If you want a free bulk URL shortener to shorten multiple URLs at the same time, then trsurl url shortening service can do it for you. The service also allows URLs from other shortening services, such as goo.gl, bit.ly, tinyurl, ow.ly and many more. There are two options to shorten bulk URLs into one link. All you need to do is to switch from “regular mode” to “batch mode” and then copy and paste your list of URLs with one URL per line. When you are ready to create the short URL, fill in the captcha and then submit to have your URLs shortened in seconds. Trsurl is a helpful online link tool for shortening long complex URLs and to shorten bulk URLs. You may want to have a tidy looking and clean URL to make it easier for the people you have shared your link with to remember. You may also like to track click through rate data for future reference, or you may need to shorten URLs for social media networks that limit the amount of characters in an update, bio or profile. At any instance you may need to shorten URLs, Trsurl is one of the best bulk URL shortening services available on the internet. 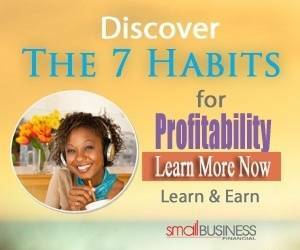 Many social media or networking websites have made it somewhat difficult for members to add more than one link in a social profile or bio. You might want to add multiple URLs in a Twitter bio or more than one link in Instagram profile link section. 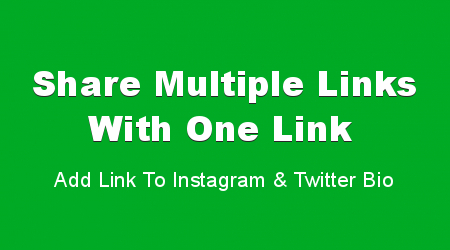 Adding multiple URLs in Instagram or Twitter bio is easy with this free service. This open-source URL Shortener allows you to bundle 100 links together into one short URL, making it a good tool when you have more than one URL to share. Hence, allowing you to add multiple URLs on Instagram and or a Twitter bio. Online marketers, affiliates and music artists can enjoy the benefits of marketing with bulk multiple URL sharing tool. The service as mentioned features the bulk URL shortener with the recommendation of using the URL shortening in batch mode, which allows you to add multiple URLs as a list and also gives you the option to add names or link descriptions before generating one URL. There are additional features available to members, you can create custom aliases, add personalized link branding and add a password protection on URLs as a free member.